Experiencing Gold Coast Like a Local | Bringing you travel inspiration and information from around the world. 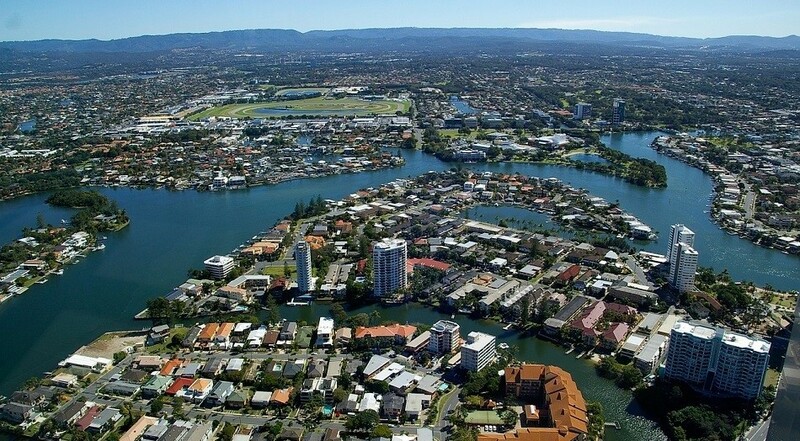 Gold Coast has rapidly emerged as the party capital of Queensland in recent decades, however not so long ago it was a quiet town known for its friendly locals and laid-back lifestyle. Not to mention the natural beauty of its surrounding regions – many are surprised to discover that some parts of the hinterland even look a lot like England (in fact, the region just over the border in New South Wales is called “New England”). 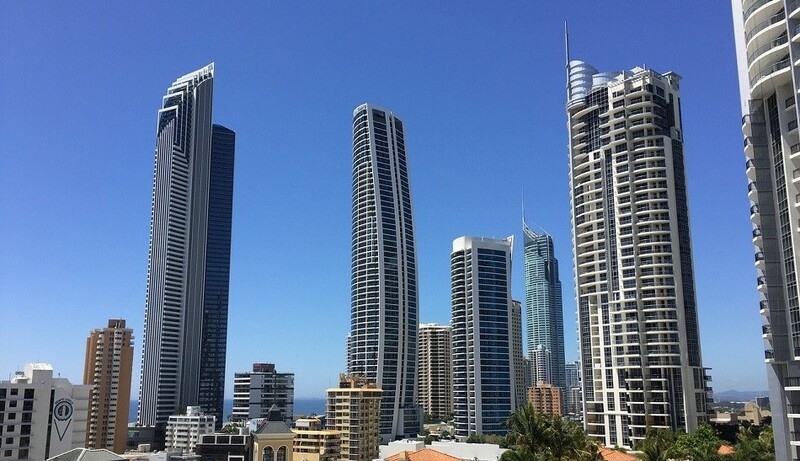 So, rather than just cover the cliché beaches and nightspots – this article will show you how to experience Gold Coast and the surrounding region like a local (but still mention some less obvious touristy spots that you can’t miss). There is more to Gold Coast than spending all day on the beach at Surfers Paradise (locals will tell you there are better beaches anyway) and all night at Jupiters Casino and we want you to discover that! The Australian love of barbecues has been well documented in global popular culture (who can forget Jim Carrey’s line in Dumb & Dumber) and the stereotype is not far from the truth. 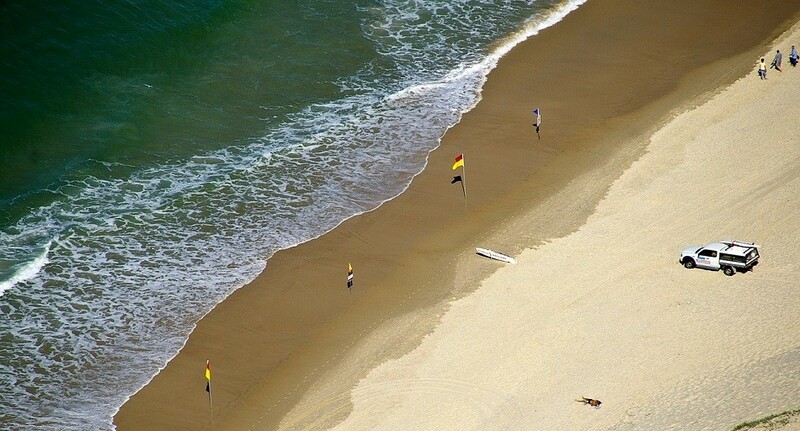 Aussies love a good barbecue and with mild temperatures almost all-year round, Gold Coast is the kind of place you can plan an outdoor BBQ any time of the year at one of the 300+ public gas barbecues littered along its beaches. Ytravel has a good article on the 11 best BBQ spots (some of which are great swimming spots too). There’s no better way to get to know the best spots on the shore and cement your new friendships than having a barbecue every couple of weeks – you have to eat anyway, so you might as well do it in the great outdoors! Picking up a few packs of sausages (Australian for the classic taste or Italian for those who like a bit more spice) from Woolworths (“Woolies”) or Coles shouldn’t put too much of a dent in your wallet either. As mentioned earlier, Gold Coast is surrounded by natural beauty and it would be a crime to ignore this just to sit on the same beaches every weekend. Coombabah Lakelands Conservation Area hosts huge expanses of wetland, swampland and eucalyptus forests, and is a great place to go walking and bird watching. Tamborine Mountain Botanic Gardens cover 11 hectares of exotic species and rainforest, with a great brewery at Eagle Heights. Currumbin Valley rock pools are a great place to go for a quiet dip to get away from the hustle and bustle of the salt water beaches. 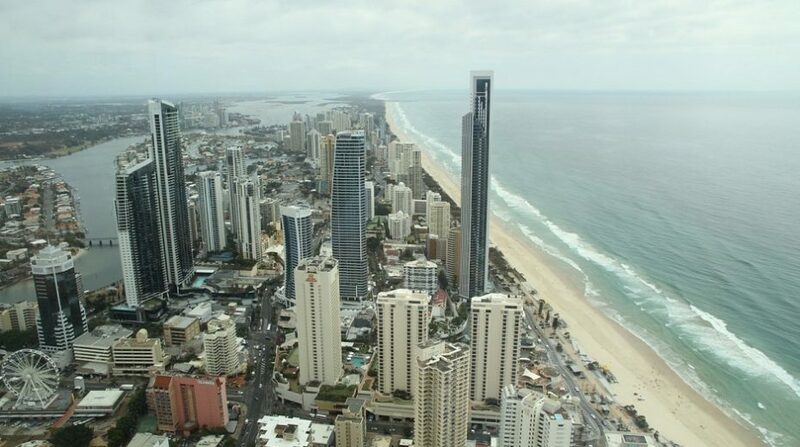 Destination Gold Coast has a wealth of info on these places and many others. Explore the restaurants & cafes – but don’t forget the fish & chips or charcoal chicken! The Gold Coast has come a long way gastronomically in the last couple of decades. Some of Australia’s finest restaurants have found a home in the city and are worth checking out. The Gold Coast Bulletin has put together a list of “50 Gold Coast dishes you simply must try” which you can use as your guide! For many Australians however, cafes have taken over from restaurants as the places to dine out due to the lower prices yet similar (if not better in some cases) quality of the food and of course, coffee. Australian cafe culture has become world-renowned in recent years and the Gold Coast is no exception. You can read all the travel guides that have ever been written on the Gold Coast, but you still won’t know what the locals know. That little cafe that popped up a couple of months ago or that great takeaway burger joint by the beach won’t necessarily come up in any travel guides or a random google search. So, the best way to blend in with the locals is to LIVE with local flatmates. What’s even more vital is locals’ knowledge on where the best-value goods and essential services are (food, clothing, hairdressers & beauticians, doctors, etc). You may be able to get a few answers out of randoms you bump into on the street or at the pub, but (as cynical as it may sound) a flatmate is basically a live-in guide to the local area and can provide you with priceless intelligence to help you get by. Good luck and enjoy exploring the Gold Coast!